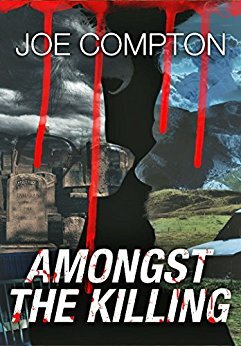 #APC #Spotlight: Amongst The Killing By Joe Compton! There are 2 sides to every story...For as long as he could remember Detective Charles Street wanted to be a police officer, moreover a Detective. He wanted to be knee deep in the action, working the biggest cases, and reaping the biggest rewards. He also didn’t think when his dream job came a calling that it would ever turn into his nightmare. What creates the spark for you?